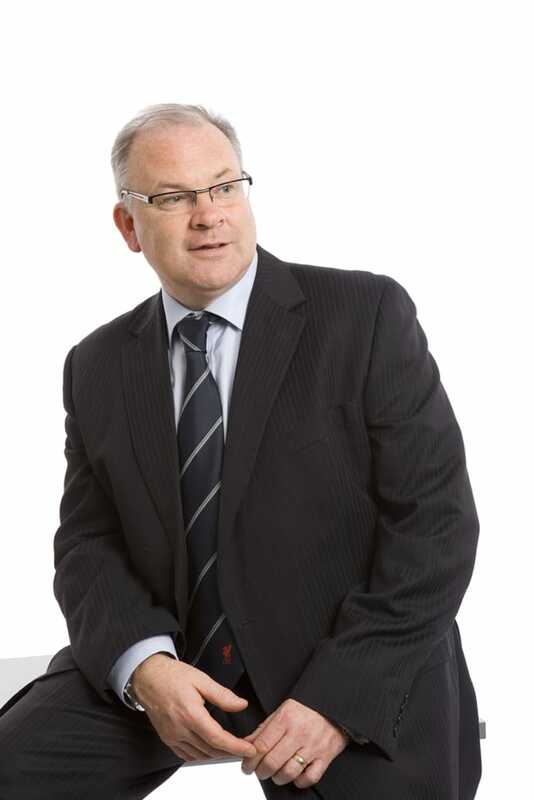 The British Safety Council has appointed Paul Fakley as Engagement Director. This is a new post in the organisation. 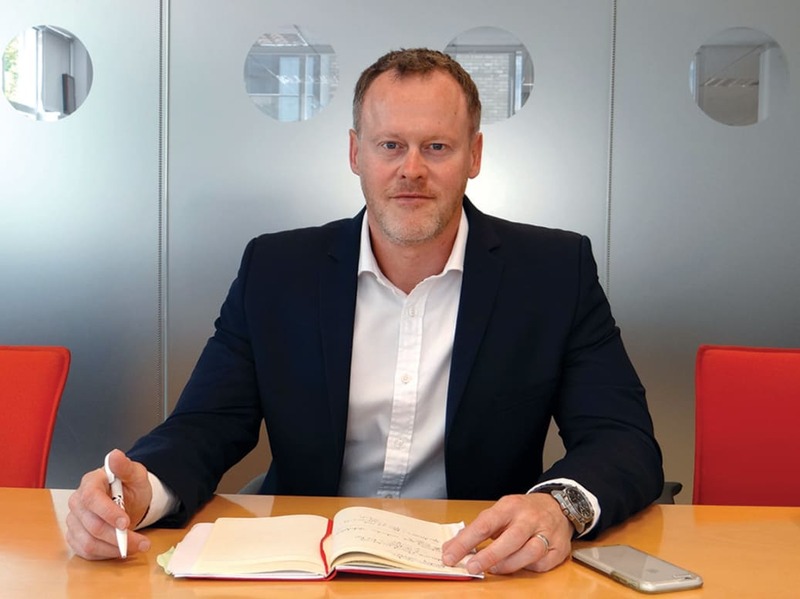 Paul joins the charity and membership body from Travel and General Insurance Services (which included the Association of Bonded Travel Organisers Trust), where he was Sales and Marketing Director. Prior to this he was Group Marketing & Business Development Director for Circle Housing. At the same time, the British Safety Council has appointed Dave Parr as Policy and Technical Director. Dave Parr has been heading Audit and Technical Services at the organisation for the last six years and has worked for BSC since 2005 in various roles including auditor, NVQ Manager and Product Development and Delivery Manager. Paul brings with him 26 years of marketing and business development experience gained in B2B and consumer-focused roles. He spent a significant part of his career in the insurance industry, heading up marketing for brands such as Direct Line and Churchill. These two appointments have been made following the resignation of Louise Ward, Policy Standards and Communications Director, who for the past two years has been the driving force behind policy and engagement activity at the British Safety Council. Louise will be returning to the industry, taking up a new role in environment, health and safety.